Oh look, Ajit Pai-led FCC just came up with a good news for once! The FCC has just approved of a new ruling that could help the GPS of your phone do its job much faster and much more accurate than before. 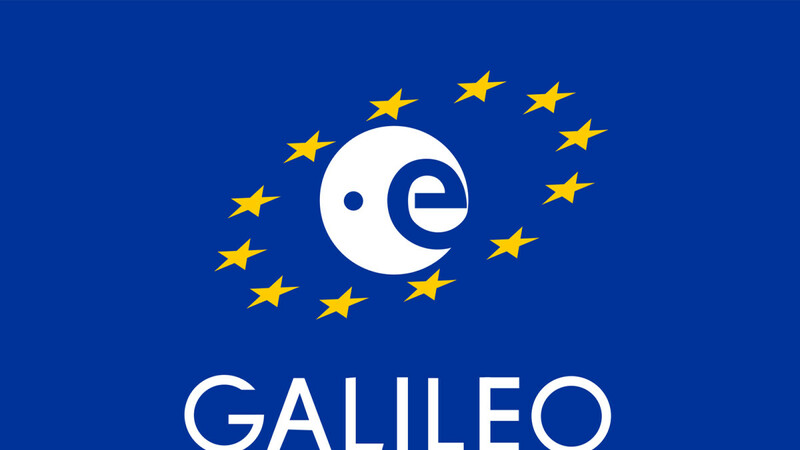 As per the new ruling, the commission has decided to open up GPS a little bit and allow it to connect to the satellites of Galileo, Europe’s own positioning system. In particular, the FCC lifts restrictions for two of Galileo’s three operating signals which are inter-operable with GPS. This has the huge potential of making GPS much faster, more reliable, and way more accurate. Galileo’s roots can be traced back to 2006 when it was incepted as an alternative to USA’s GPS and Russia’s GLONASS systems. There are 26 Galileo satellites in orbit out of 30 planned at the moment. As Engadget points out, most smartphones have been technically-capable of hooking up to Galileo’s satellites, but the functionality has always been disabled with software up until this point. Why? Because the FCC used to restrict ground radios to connect to foreign satellites, but with this restriction being lifted, the only thing standing between you and better positioning is… your phone vendor. As in most cases, a software update is certainly required to unlock the functionality.